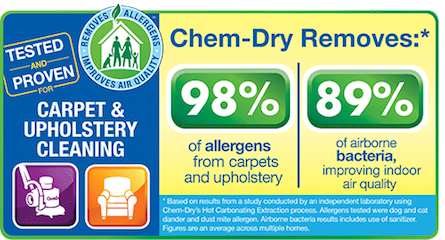 Chem-Dry East Bay is family owned and has been in business since 1977! 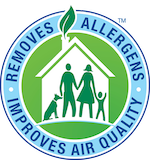 Our technicians live in the area we work; we are your neighbors! Most of our techs have worked for our company over six years. Cities served: Alamo, American Canyon, Antioch, Bay Point, Blackhawk, Benicia, Bethel Island, Brentwood, Byron, Clayton, Concord, Danville, Diablo, Discovery Bay, Knightsen, Lafayette, Martinez, Moraga, Oakley, Orinda, Pacheco, Pittsburg, Pleasant Hill, San Ramon, Vallejo and Walnut Creek.